Head to Toe Refeloxology and Indian head massage offer a corporate service. Having run my own travel business for over 20 years I am aware of and understand how vital it is to ensure you have a fit, motivated workforce at all levels. Enhancing working ability can be a challenge and Reflexology could play an important role in helping to achieve maximum company performance by ensuring you have “An employee stress management programme” in place. it is vital that companies proactively look for ways in which they can improve well being throughout the workforce. 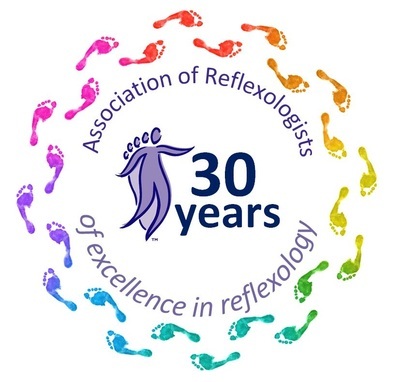 A number of firms across Europe and the UK are now offering reflexology to their Staff with amazing results. The following are some case study examples of successes within the work environment. 13.3% reduction in sickness and absenteeism. Fonss and Hove, Solicitors in Kolding, found that employees receiving treatment showed greater motivation and enhanced working ability. After a four year programme the need for treatments decreased because of minimal sickness and absenteeism. 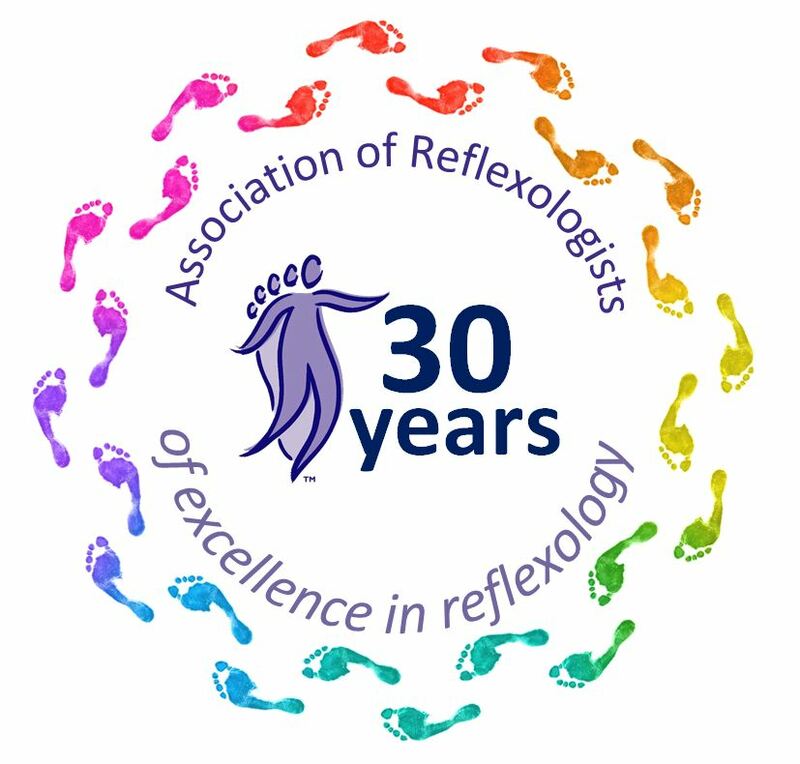 UK organisations now offering Reflexology to Staff include: multi-nationals, city councils, oil companies, football teams, supermarket chains, department stores, computer firms, a fire station, schools, hospitals and many small businesses. Optimum care for staff members by complimenting conventional medicine. More difficult to measure are the positive effects on morale of employees who feel they are being treated with respect and a caring attitude. How Can Reflexology Work In Your Company? There is flexibility regarding the amount of input the company can have depending on whether or not the company wishes to subsidise the treatments. The only commitment required by the company, is the availability of a small room for treatments. Treatments can be carried out within working hours provided managers are flexible with times of “breaks”, or sessions can be offered on the premises outside working hours. 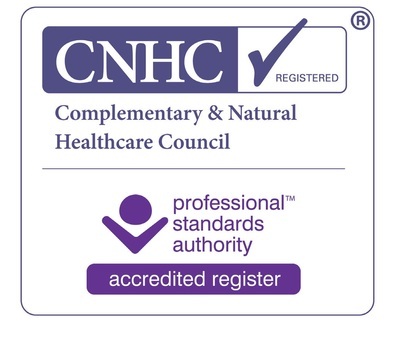 Employees can book their treatment time direct with me or with a nominated individual within the company. 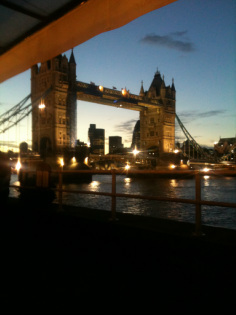 I would be happy to put a proposal together based on a tailor-made package to meet your company needs. Please don’t hesitate to contact me for further details. Please see “contact” page.